Welcome to the Vista School PTO! 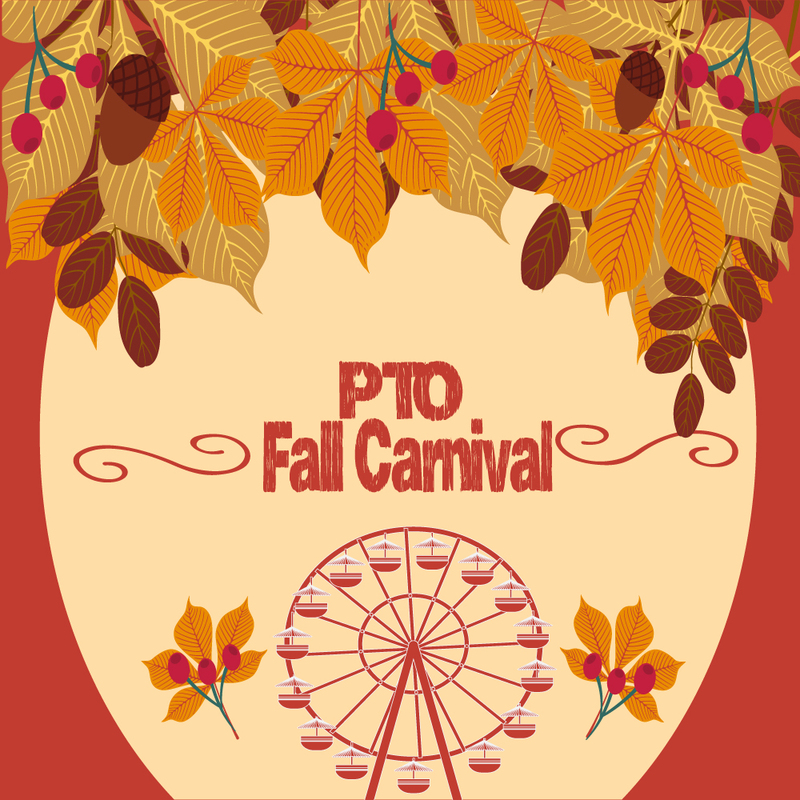 for additional information and to post photos from PTO events! 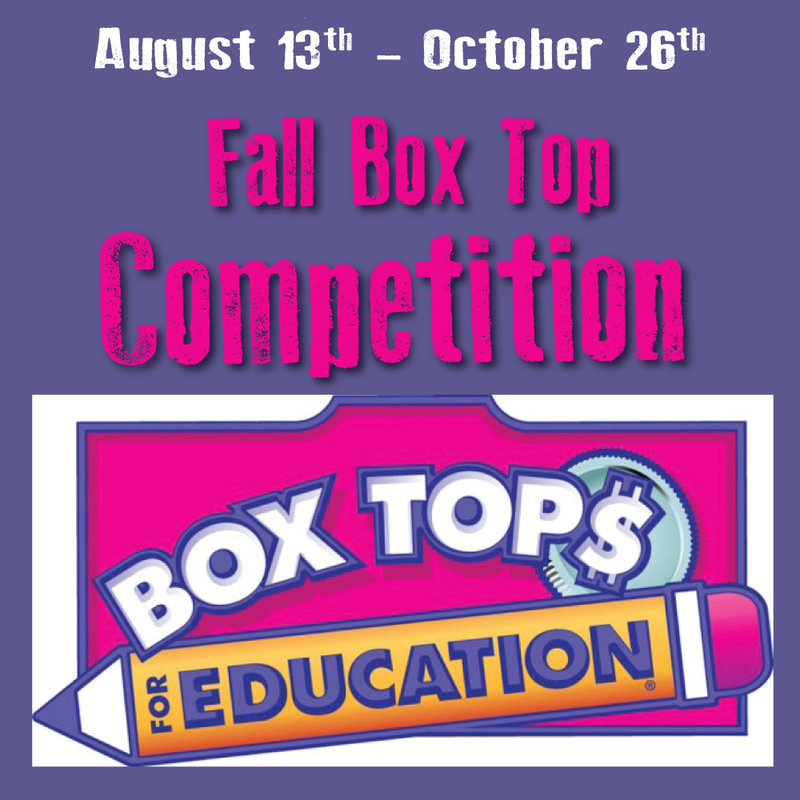 Bring your non-expired Box Tops into your child’s homeroom teacher starting August 13th until October 26th. You can also leave them in a collection box in the front office. The PTO will collect, count, and submit the Box Tops. The homeroom teacher with the most usable Box Tops will be awarded a special prize! 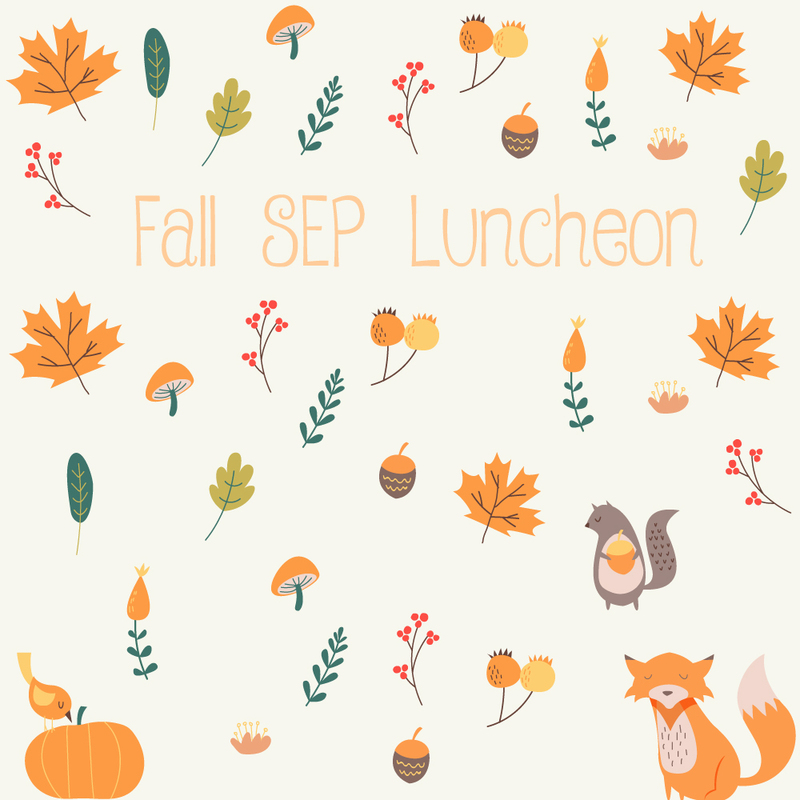 The PTO will provide lunch for the teachers and administration. Parents are encouraged to bring a dessert. 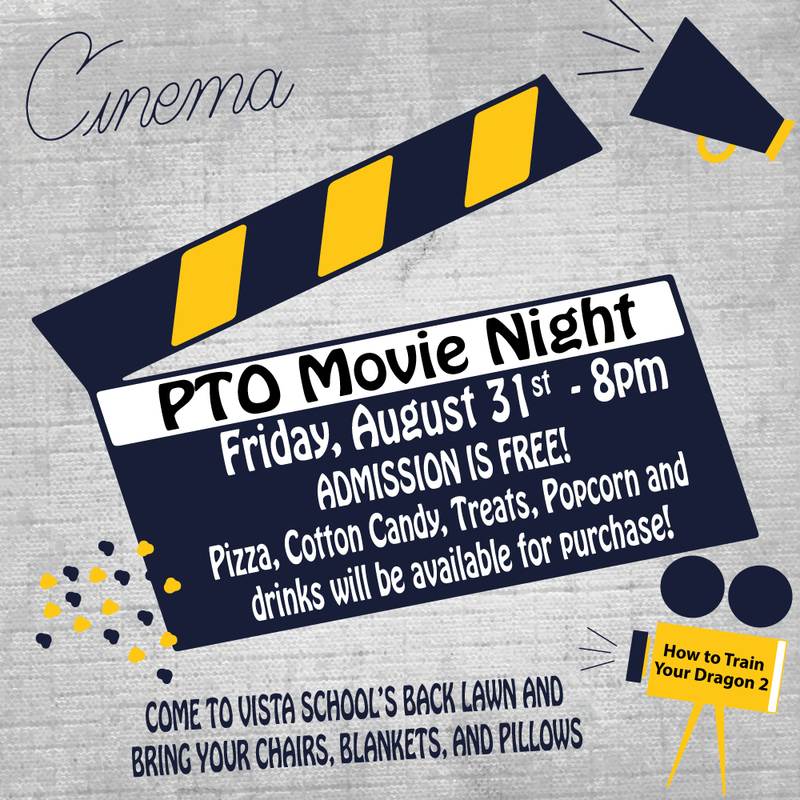 Look for the sign-up for this on the Vista PTO Facebook page that will be available in early October. 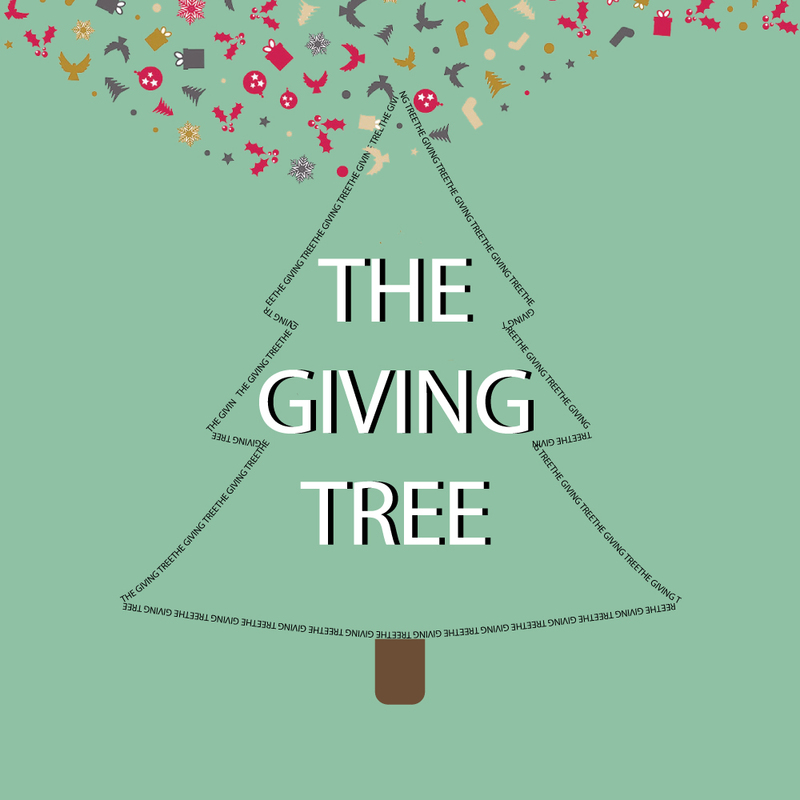 The PTO will work with the Arts Department to create a Christmas tree that will be available for auction. All proceeds from the auction will help Vista Families in need. Auction begins December 3, 2018. 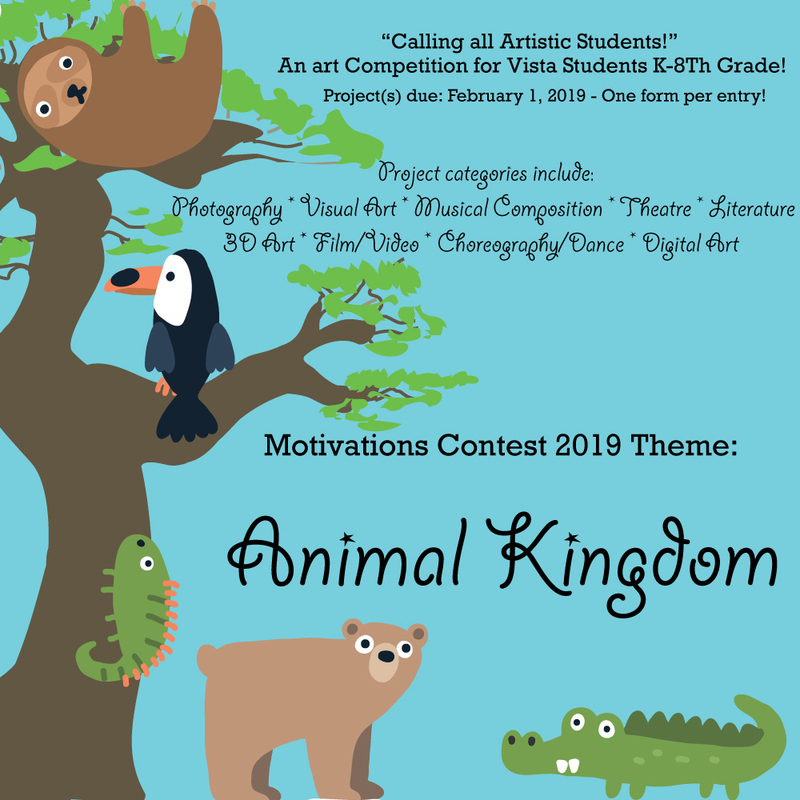 Motivations is a wonderful opportunity for Vista students to create a project in correlation with the Motivations annual theme. The theme is “Animal Kingdom.” Categories include, but are not limited to: Photography, Fine Art, Visual Art, etc. Forms are available now – click the purple button below. Entries are due February 1, 2019 by the end of the school day. Projects will be displayed on Literacy Night on February 7, 2019. Winners will be announced then as well. Bring your non-expired Box Tops into your child’s homeroom teacher starting November 1, 2018 until February 23, 2019. You can also leave them in a collection box in the front office. The PTO will collect, count, and submit the Box Tops. 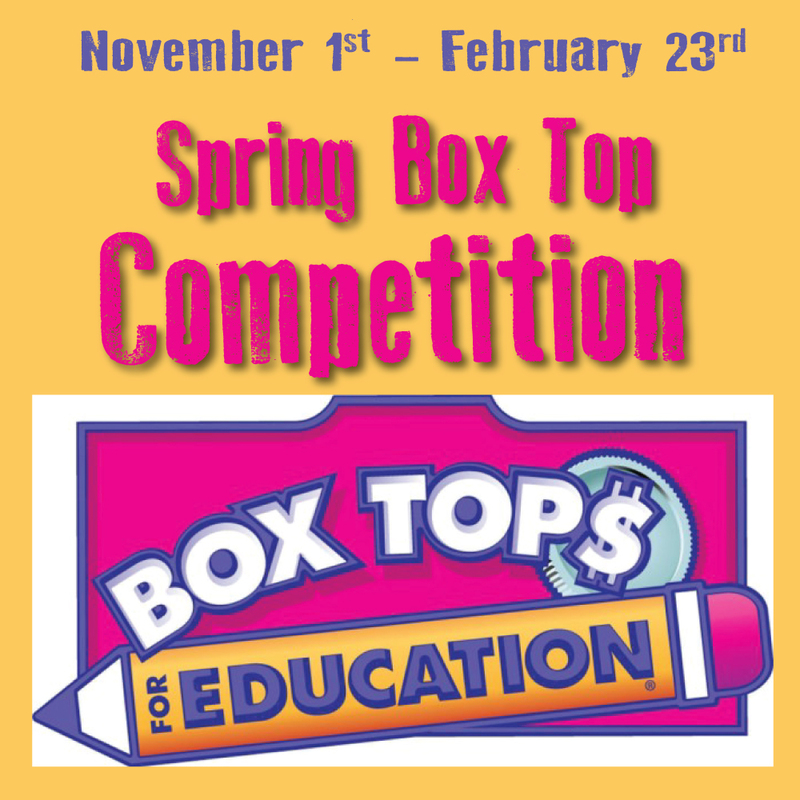 The homeroom teacher with the most usable Box Tops will be awarded a special prize! 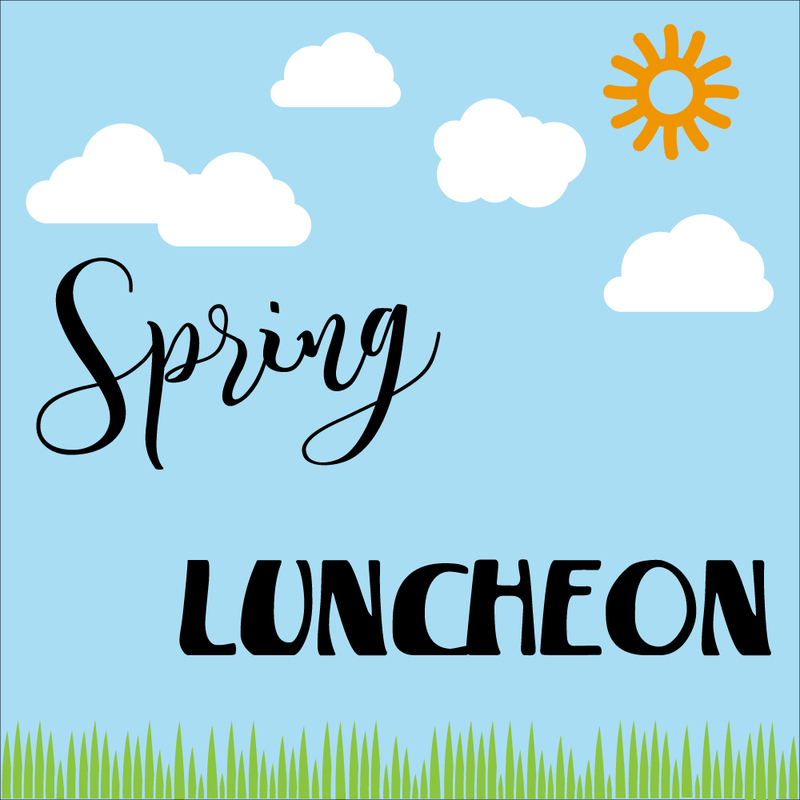 The PTO will provide lunch for the teachers and administration. Parents are encouraged to bring a dessert. Look for the sign-up for this on the Vista PTO Facebook page and school website that will be available in early February. Join the PTO for the third annual Vista Color Fun Run! 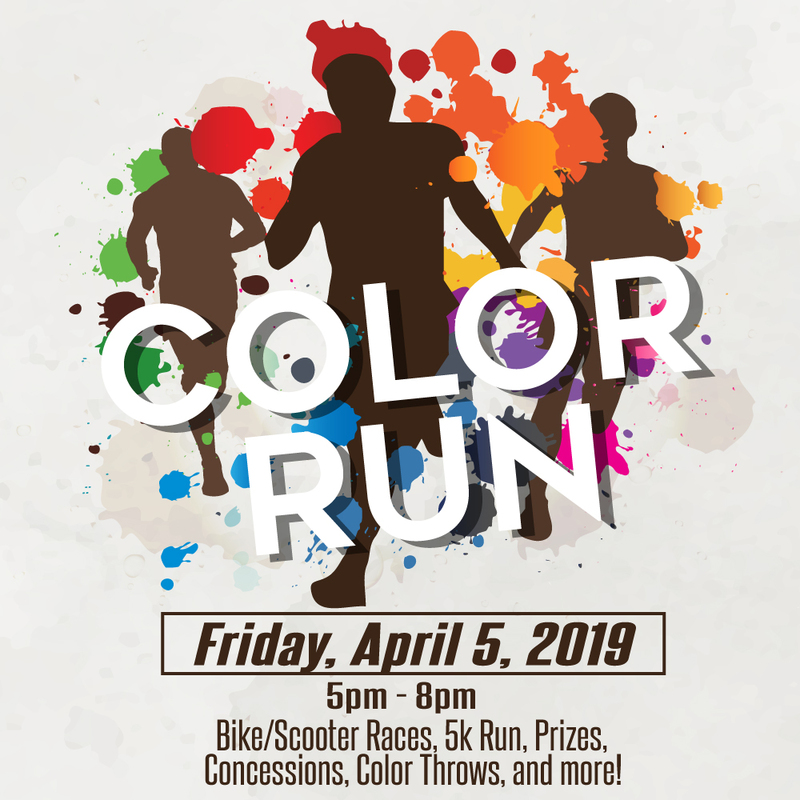 There will be bike/scooter races, 5k run, prizes, concessions, color throws and more! 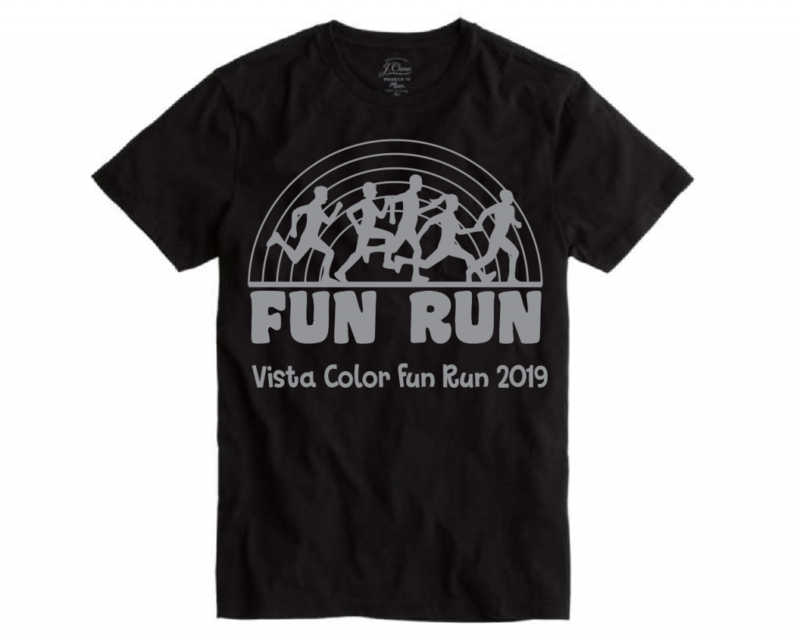 Get your own Vista Color Fun Run T-Shirt the day of the run! During Teacher Appreciation Week, the PTO will schedule treats and goodies for the teachers and administration! Parents are welcome to participate. Please look for a sign-up posted on the Vista Facebook page and on the school website in May. This is a great end-of-year celebration at the Washington City Community Center on Thursday, May 23rd from 5:00-8:00 pm. Admission is free, and all Vista families are welcome! Welcome! 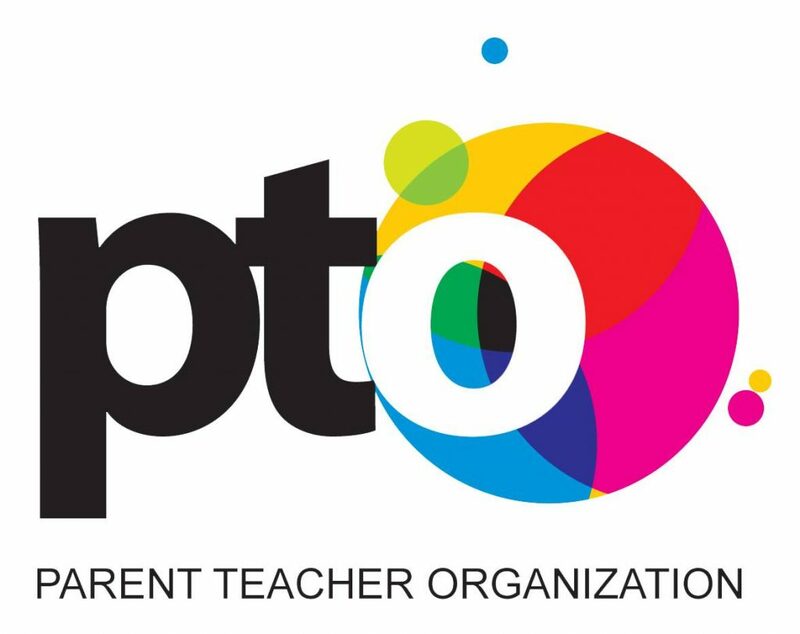 If you have a student at Vista, you are already a member of the PTO. All we ask for is your enthusiasm and willingness to help. There are many areas in which you can volunteer. The best way to get involved is by coming to our monthly meetings. Please fill out the form (button below) to indicate your interest in volunteering for various events this year!